As many of you know, much of my culinary training was in New Orleans while I was in college. I worked in what I considered to be some of the best restaurants in the world. Although, my love for Gumbo did not begin there. Gumbo has always been a dish that my family has prepared for generations. I have early memories of seeing that giant bubbling soup pot on the stove. The aromatics of contents would blanket the kitchen in such an enticing scent. Simply put, I love gumbo. Gumbo is simply a culmination of whatever ingredients you have lying around at the time paired with some staples such as onion, bell pepper, and celery. Weston Products was ever so kind as to provide me with one of their brand new 8qt Slow Cookers so I decided to give it a run with my favorite go to meal. 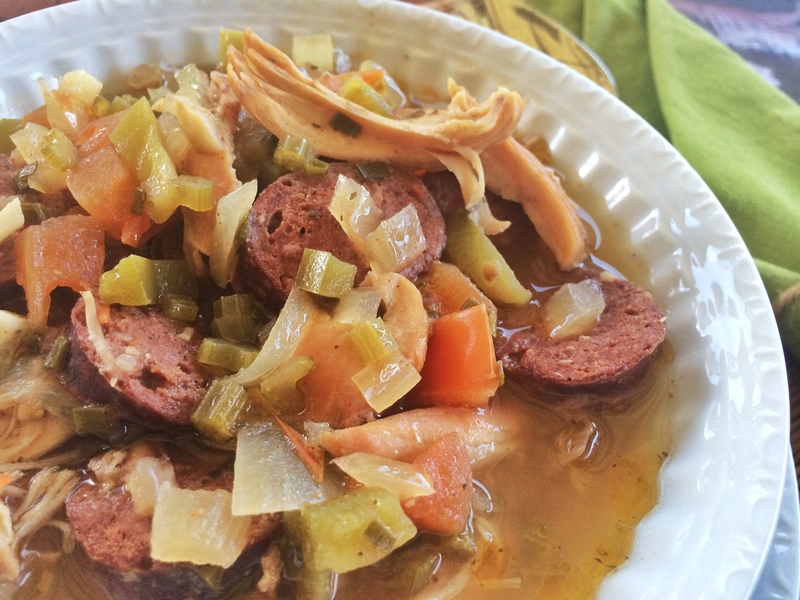 This time,Â my gumbo is a little wilder than normal with the addition ofÂ some wild rabbit and Antelope Andouille which I had recently prepared. 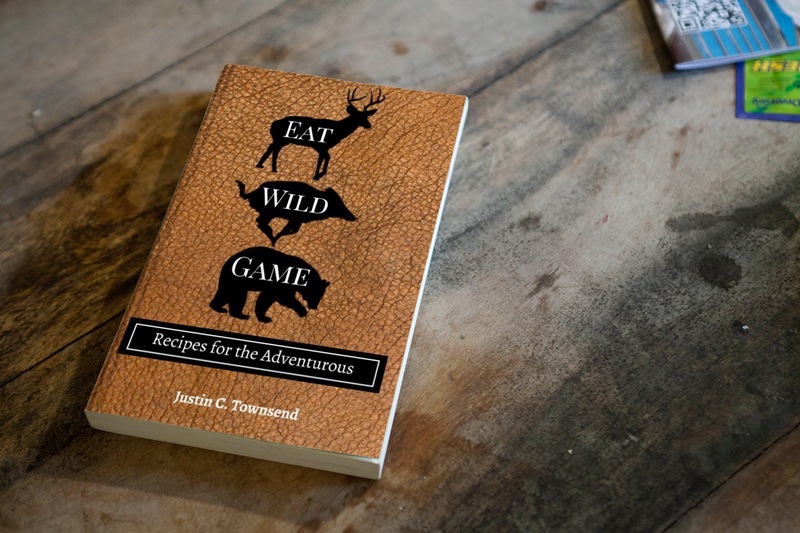 Get the Antelope Andouille recipe here. I am usually very much a traditionalist when it comes to Gumbo preparation and will let the pot simmer on the stove for most of the day. The worst thing about this is that it requires a great deal of attention while it cooks. The awesome thing about the Weston Products Slow Cooker is that you can leave everything to cook safely after all the ingredients are in the pot. I ran my gumbo on high for about 5 hours and it came out perfect! Get your Weston Product Slow Cooker here. You will continue to cook until the flour becomes a nice chestnut color. Before serving, remove the rabbit quarters and shred the meat from the bone. Then return the meat back to the gumbo. Serve with hot French bread and a cold beverage.